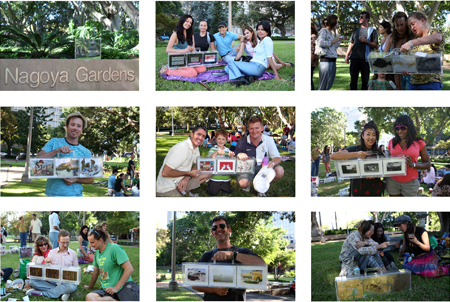 A diverse range of NSW artists joined us with their Solo Match Box Galleries for an art in the park picnic. 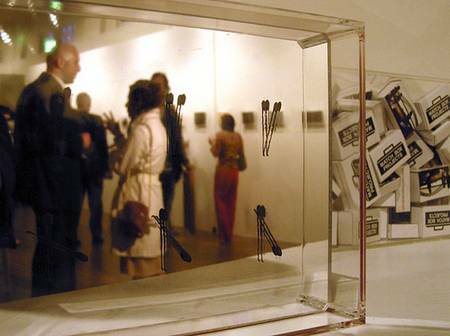 We introduced our works to eachother, our peers, friends and Match Box supporters. 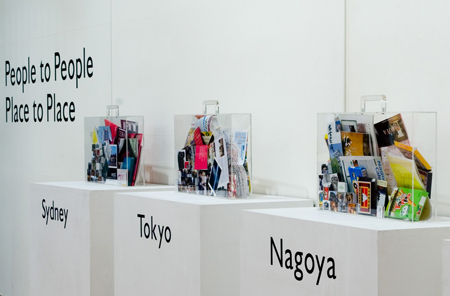 Match Box History Galleries and a Group Gallery introducing the most recent artists from Japan to collaborate with us were also presented. 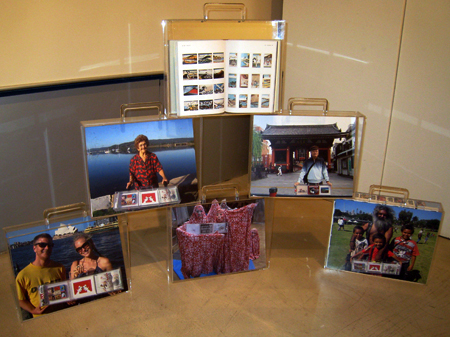 Solo Match Box Galleries are now ready to hit the road on a future tour! 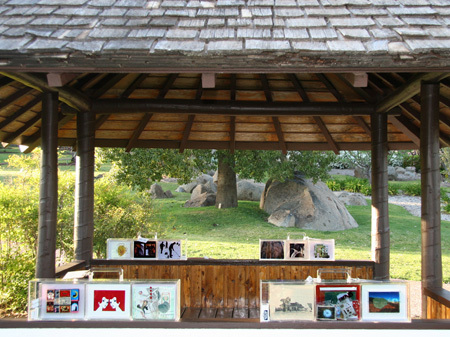 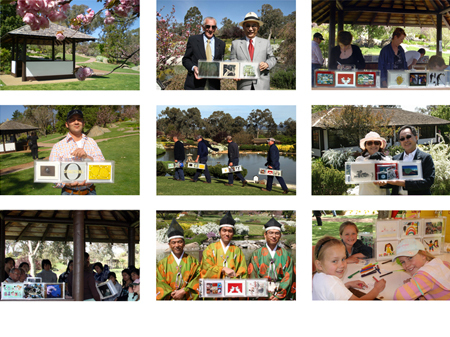 Two years ago, we asked 3 artists to create work for our Portable Match Box Gallery, which we first toured to Nagoya Gardens, Hyde Park on Australia Day, 2006. 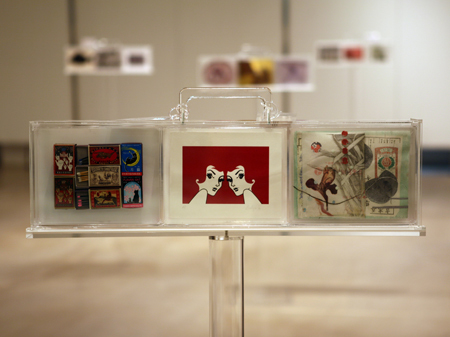 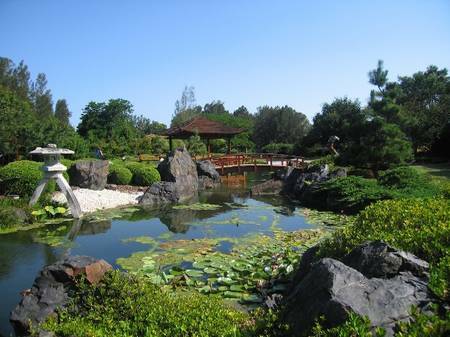 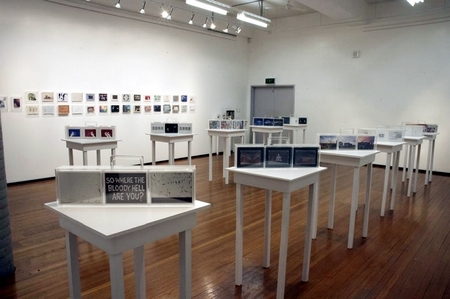 Since then, more than 50 Galleries have been created, exhibiting works by 72 Australian and Japanese artists. 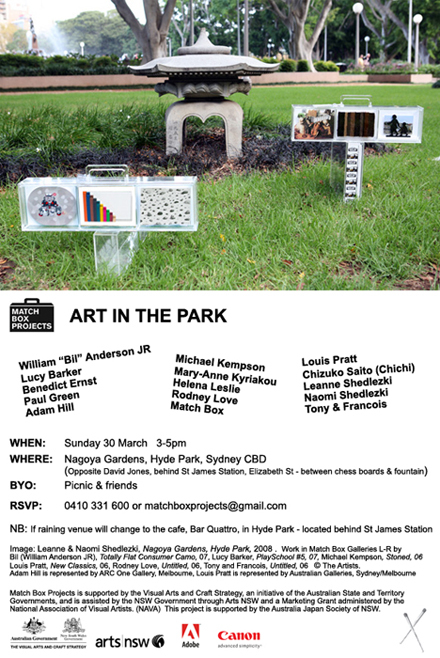 Bring a picnic and celebrate with us in Hyde Park. 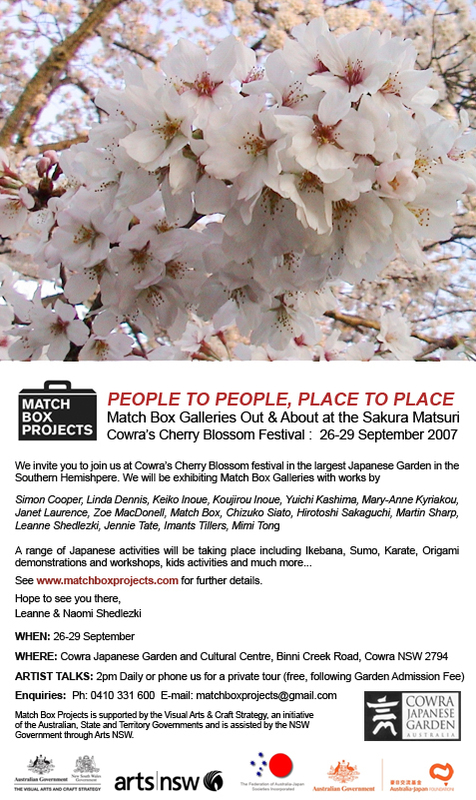 Local artists who have created new series of works for Match Box Galleries will be out and about to introduce you to their work. 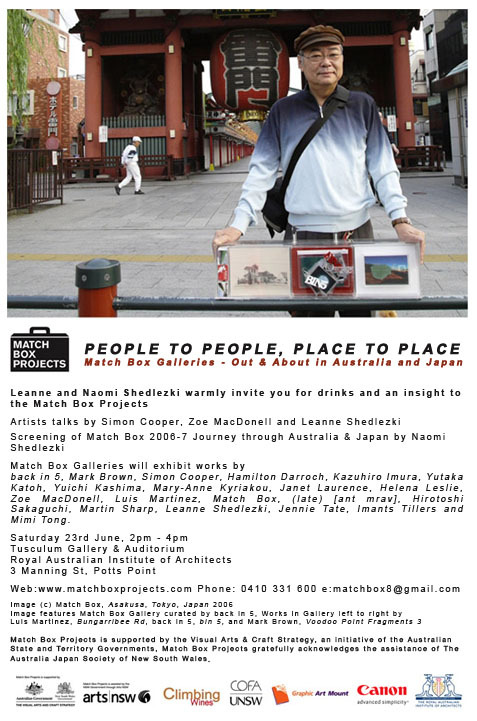 Match Box Galleries introducing the major zones of exchange of the project (sister regions Sydney-Nagoya and Tokyo-NSW) and various visitors to our galleries. 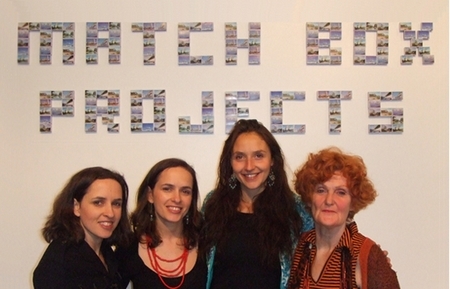 Naomi, Leanne, Zoe and Jennie after presenting artist talks. 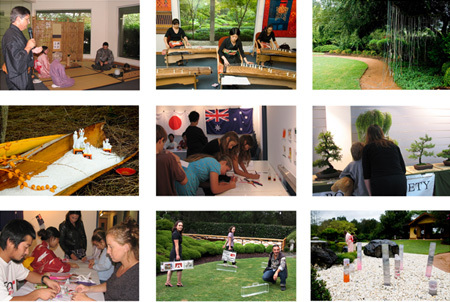 We conducted a few events and art talks throughout the exhibition - we thank Zoe, Sophia (from back in 5), Jennie, Luis and Mark for joining us to introduce their galleries.